One benefit of corporate teambuilding is improved communication. Often, in a corporate environment, especially when new staff members join a long-standing team, communication efficacy drops between ‘old’ and new staff members. This is completely normal, and an outdoor corporate team building adventure is just what the doctor ordered! Teams will have to communicate effectively in order to complete specific tasks, much like in a corporate environment. This is the fastest way to tell if new staff members fit into the corporate culture your company enjoys. Another serious advantage has to be improved creativity and ‘out of the box’ thinking. 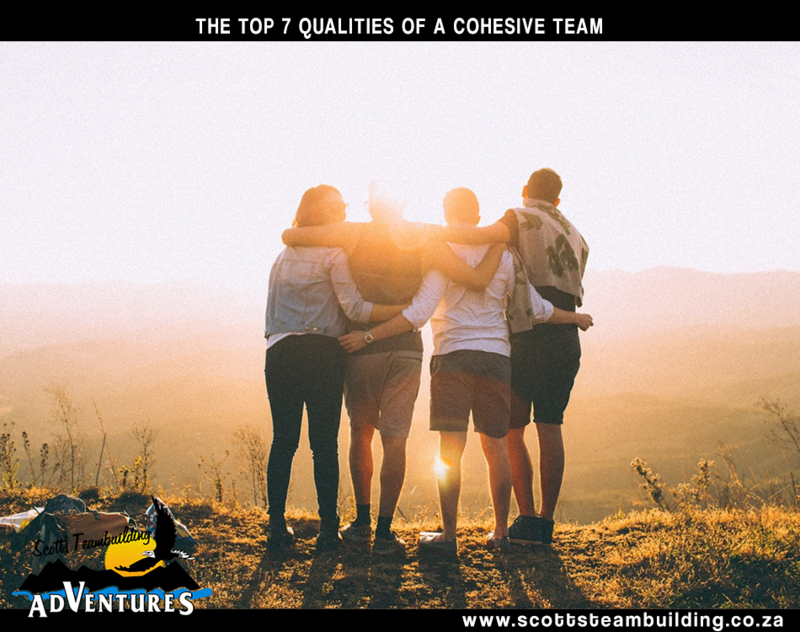 Fundamentally, corporate team building activities require participants to solve problems in order to achieve specific outcomes. 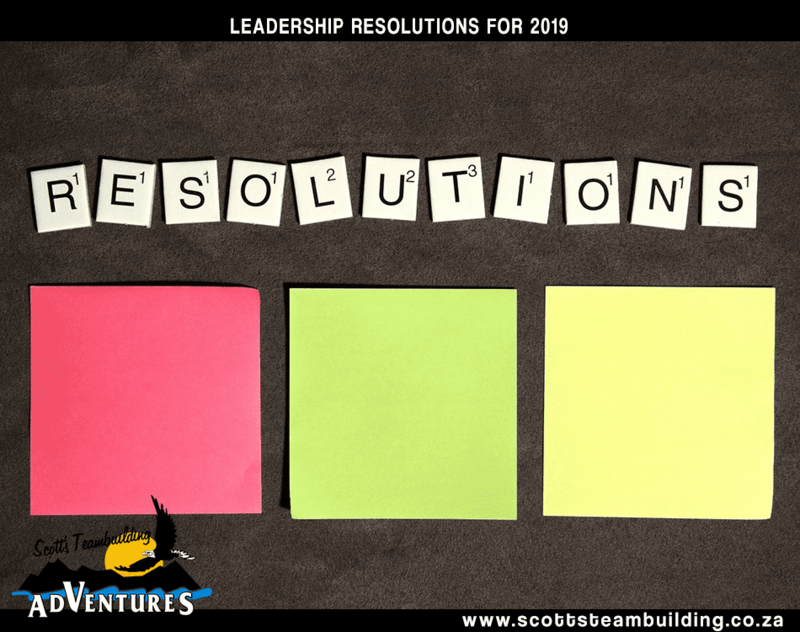 This often stimulates staff, especially once they’ve learnt how to implement skills at work, to think more creatively and try solve problems themselves before simply running to a manager. Creative thinking is also an essential ingredient in ensuring that an organisation remains current and able to appeal to those with the purchasing power. Nowadays, the brand with the most creative elements seems to become the ring leader in the industry – and corporate teambuilding is one way to re-ignite the creative flame. 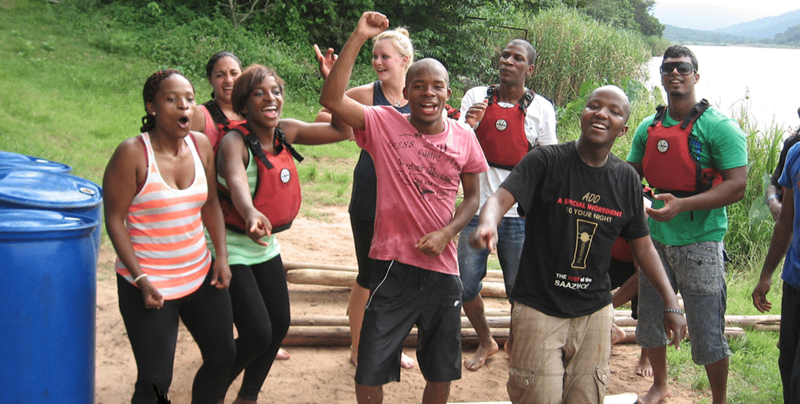 A final benefit of corporate teambuilding is increased motivation. There’s nothing worse than working up until the day before Christmas, only to return to your desk and the same monotonous tasks you undertook the year before. Without a change in scenery, even for just a day, demotivation can set in and fester amongst the staff compliment. 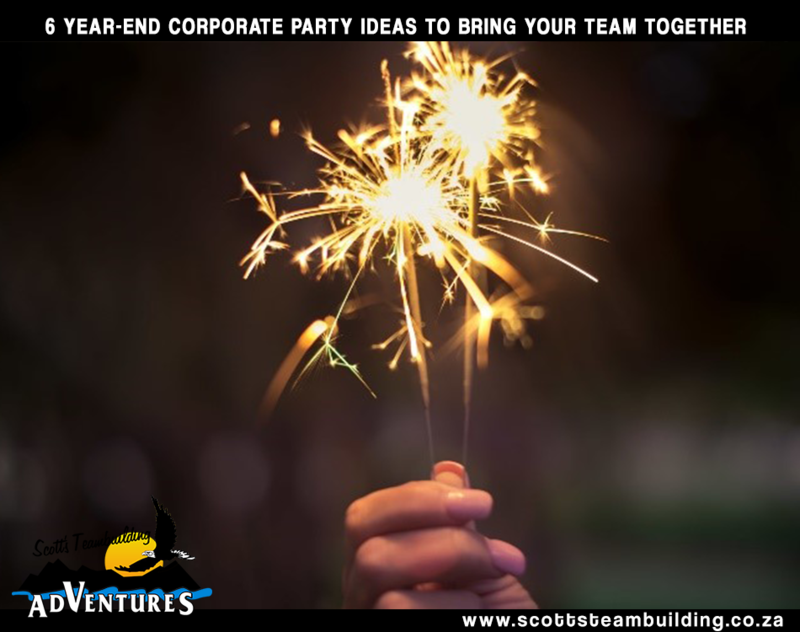 Booking a corporate teambuilding outing for the first day of work is the perfect way to ease your staff members back into the swing of things. This is the perfect opportunity to run through any changes to the company that could affect staff, in a relaxed environment.